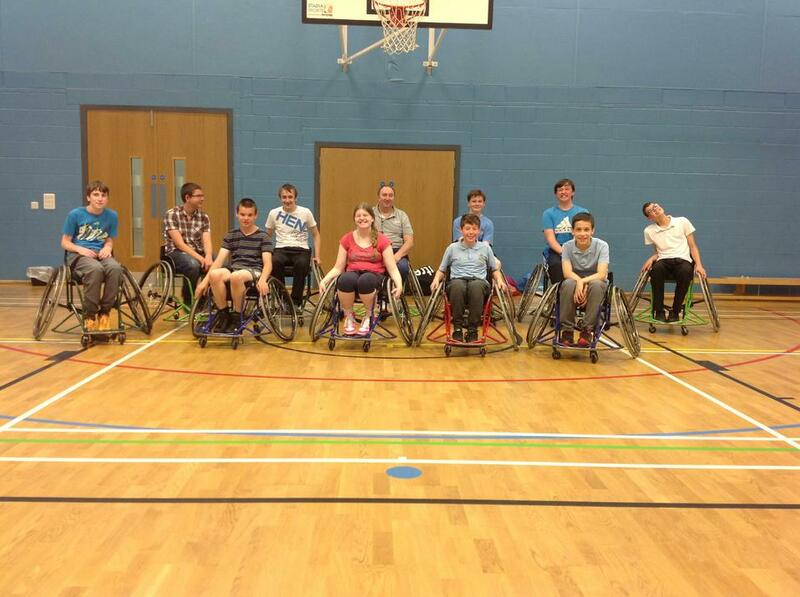 On Monday 27th June, a group of secondary students learnt how to play wheelchair basketball and how to maneuver the specialist wheelchairs. They began by practicing their movements and avoiding other players before moving on to handling the ball. The group practiced their new skills by playing tag and then put them into play with a two team match. It was well played by all and both teams showed excellent team skills. The final score was 1-1. Well done to both teams!